Catherine Connelly started her career as an associate in the firm and became a partner in 2016. She has a dual citizenship (American and Belgian) and trained in business law. She specializes in mergers and acquisitions, company law and she assists and advises French and international companies in connection with their external growth (acquisition and sale of assets, shares, going concerns, purchase equity interests, shareholders agreements) as well as their restructuring and day to day corporate matters (incorporation, issuance of securities, amendment of by-laws, annual accounts approval, intercompany agreements). 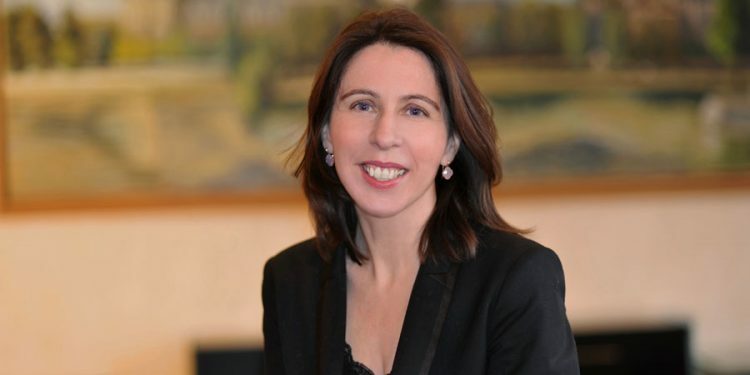 Catherine Connelly also worked on major M&A projects in the energy sector on behalf of American multinational companies and Chinese investment funds as well as private equity transactions involving French companies (listed and un-listed companies) and foreign companies, in particular in the sectors of new technologies, the watch industry, wine production and the agri-food industry. She has a proven track record with regard to negotiations which she conducts in French as well as in English. Catherine Connelly has also developed an extensive expertise in commercial law, contracts and bankruptcy law. For example, she drafts general terms and conditions, distribution or agency agreements, commercial leases and assists and advises clients regarding all the issues raised by the termination of commercial relationships. She handles the litigations concerning her areas of specialization.